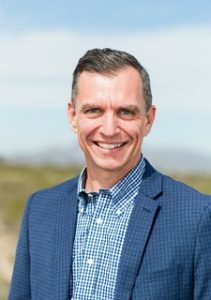 TUCSON (World View PR) — World View is pleased to announce that the company’s Board of Directors has appointed Ryan Hartman as Chief Executive Officer (CEO). Jane Poynter, World View’s co-founder, has stepped down from her role as Chief Executive Officer and will remain a Strategic Advisor and member of the Board of Directors. Video Caption: Jane Poynter is CEO of World View Enterprises, a flight technology company which transports things to the stratosphere and back using high altitude balloons. One day soon, she’d like to send us all up there too. TUCSON (PISCES PR) — Jane Poynter is no stranger to big ideas. 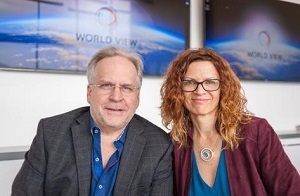 World View, the Tucson-based stratospheric flight and technology company, is just the latest game-changing venture for Poynter, the biospherian turned entrepreneur/CEO and humanitarian. Most wouldn’t describe Ms. Poynter’s journey in life as ordinary. Quickly after primary school, Poynter developed an early and insatiable appetite for audacious projects. This gravitational force led her on an international trek of self-exploration and education that concluded with her earning a spot on the eight-person roster of Biosphere 2, a project widely regarded as the first large-scale, terrestrial space colonization experiment. Below is an update on the progress of World View based on their tweets. 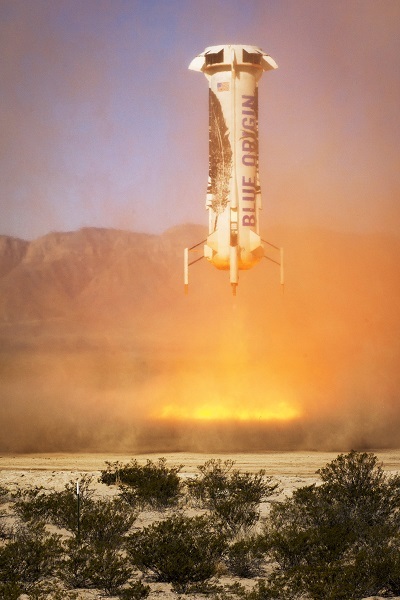 Below is a summary of news and updates provided by Blue Origin, Masten Space Systems, World View Enterprises, Exos Aerospace, Virgin Galactic, Near Space Corporation, and NASA’s Flight Opportunities Program. TUCSON, AZ, Nov. 3, 2014 (Paragon PR) – Just prior to the record-breaking, near space dive by the Paragon StratEx team and Google Executive, Alan Eustace, Paragon’s Board of Directors announced that Jane Poynter and Taber MacCallum had resigned from their positions as President and CEO in order to become leaders of World View Enterprises, a space tourism vanguard opportunity incubated within Paragon. 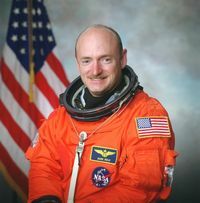 TUCSON (World View PR) – World View® Enterprises, Inc. (World View) has announced that former astronaut Mark Kelly will be Director of Flight Crew Operations. A retired U.S. Navy test pilot and Space Shuttle Commander, Kelly will play a central role in the start-up commercial space business, which began taking reservations today for its accessible, affordable trips to the edge of space via high-altitude balloon. During his career in the U.S. Navy, Kelly accumulated 6,000 flight hours in more than 50 different aircraft with 375 aircraft carrier landings. He flew 39 combat missions in Operation Desert Storm. He later joined NASA’s astronaut corps, where he piloted two Space Shuttle flights and commanded two others, including Endeavour on its final mission. NASA has selected Paragon Space Development Corporation of Tucson for two Small Business Innovation Research (SBIR) Phase I awards to develop technologies for inflatable space habitats and the regeneration of oxygen for crews on their way to the moon and Mars. 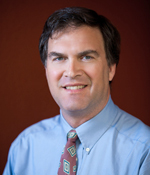 TUCSON, Arizona: September 07, 2012 (Paragon PR) — Inc. magazine has ranked Paragon Space Development Corporation® No. 35 in the Engineering Industry and No. 3631 on its sixth annual Inc. 500|5000 list, an exclusive ranking of the nation’s fastest-growing private companies. The list represents the most comprehensive look at the most important segment of the economy—America’s independent entrepreneurs. Like countless entrepreneurial couples, Jane Poynter and Taber MacCallum started their business from home. It was 1993, and home was Biosphere 2, the 3.14-acre terrarium in which researchers spent two years testing self-sustaining ecosystems. 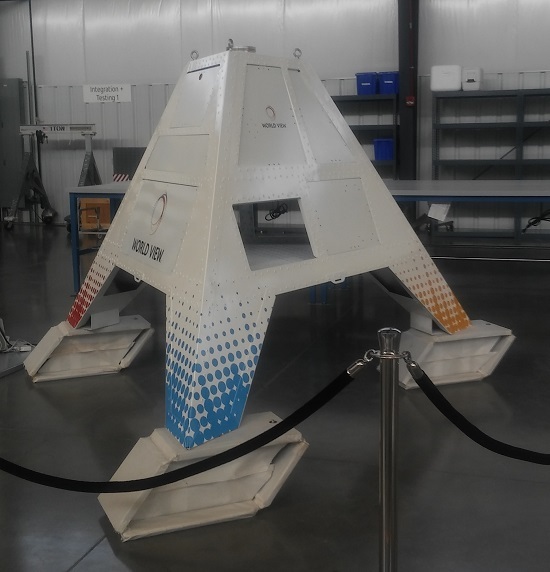 Google Lunar X Prize competitor Odyssey Moon will have a press conference on Friday to announce a deal with Paragon Space Development Corporation to send a greenhouse to the moon.